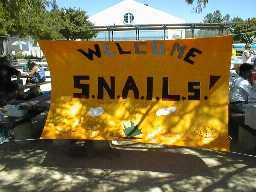 Welcome to SNAIL - a neighborhood organization comprised of nearly 1,500 homes located in the north-central part of Sunnyvale, between Hwy 101, Maude, Mathilda, and Fair Oaks Avenues. Our purpose is to renew that "old-fashioned neighborhood" feeling in our area, to be better informed about the city services that are available to us, and to provide a "united voice" with which to express our concerns to the City of Sunnyvale. NOTE: changed date and location! Katie Barnes, Garden Coordinator at Charles Street Gardens. Katie will share with us some of her tips and tricks for spring planting warm season crops. 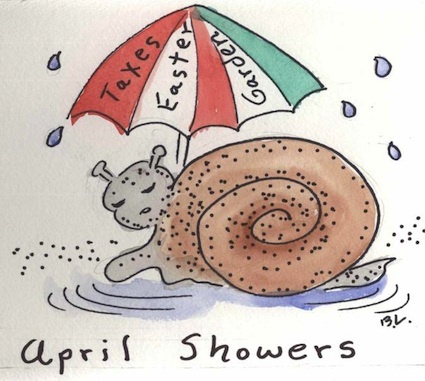 The April 2019 SNAIL Newsletter is ready for download! Off the Rails Brewing Co.
Postponed due to conflict with SNAIL meeting! 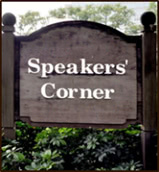 For more information or to RSVP, check out the April Newsletter. Join your SNAIL neighbors on Nextdoor! Click here to sign-up. You can find information on upcoming and past SNAIL meetings here. Our local newspaper is The Sunnyvale Sun.